A University of Wisconsin center is stepping in to help improve access to healthy food among Madisonians. The UW Center for Cooperatives, Allied Drive Community Co-op and Willy Street Co-op have partnered together to try bring a grocery co-op to the Allied Drive community, Reynolds said. Allied Drive has had a difficult time maintaining commercial grocers in the area, and are in need of a stable grocery store, she said. The neighborhood co-op project has been in progress for about five years, Anne Reynolds, executive director of the UW Center for Cooperatives, said. “People want to have a grocery store that hires people in the community, that is owned by people in the community — there’s a powerful message in ownership,” Reynolds said. The next steps for the Allied Drive co-op include further community organization and a finalized business plan, Reynolds said. But creating a start-up co-operative is never an easy feat, Reynolds said. UW Center and the Willy Street Co-op, as well as the large number of successful co-ops in Madison, has created an enthusiastic group of people who see potential in the challenging Allied Drive project, she said. Madison has about 80 co-operatives, including credit unions, agricultural co-ops, housing co-ops and grocery co-ops, Reynolds said. The last several years has seen an increase in the number of co-ops starting up annually, Brendon Smith, Willy Street Co-op spokesperson, said. And the last few years have given co-ops so much international attention the United Nations even named 2012 the International Year of the Co-op, Smith said. The UW Center for Cooperatives is a resource for co-ops in the Madison area, and has contributed to many of the successful current and up-and-coming co-ops. It is the largest campus-based center for co-operatives nationally, Reynolds said. She said the center is unique in that it works with co-ops of all sizes, types and economic standing. 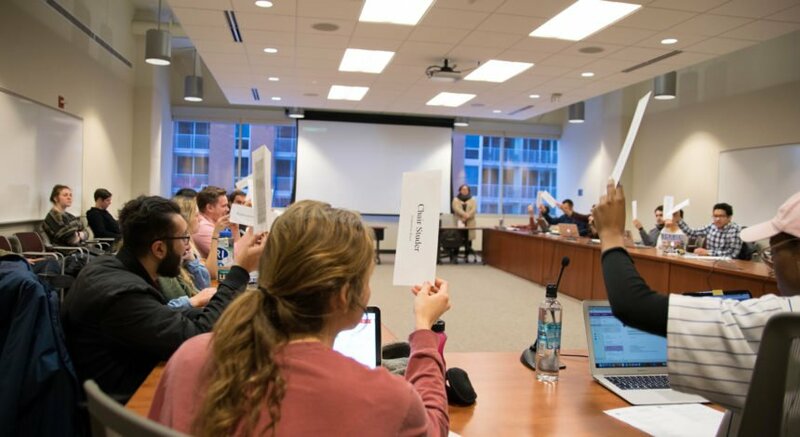 The center regularly publishes research, teaches a graduate level class and works with local groups that either have a currently operating co-op or would like to start a new one, Reynolds said. Co-ops tend to grow in areas where the community has a need that is not being met, Smith said. These needs can range from child care to groceries to housing — regardless of the issue, the development of a co-operative is not an option to be ignored, he said. 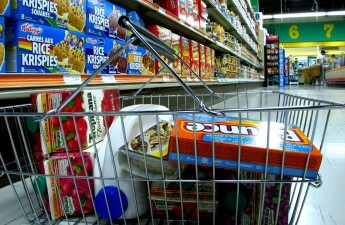 Madison has faced an ongoing issue with food deserts — areas where healthy food is unavailable to residents — within the city, Smith said. 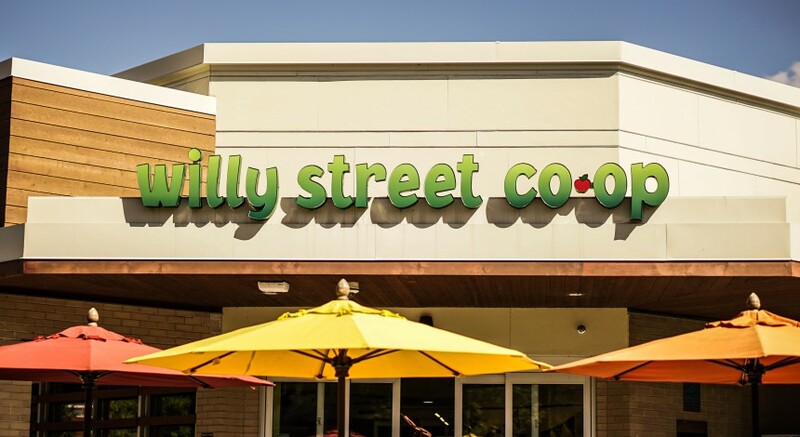 Willy Street Co-op has received many comments over the years about other areas of the city needing a reliable, healthy food option like a co-op, he said. Co-ops offer many benefits to the community, some of which are crucial in areas where food scarcity is an issue, Reynolds said. Cooperative grocery stores are less likely to move during times of economic hardship, are responsive to community needs and provide stability to areas they serve, she said. For the next fiscal year, the city budget includes money dedicated to co-op development in the hope it will help to decrease disparities in the Madison area by creating more living-wage jobs, Reynolds said.